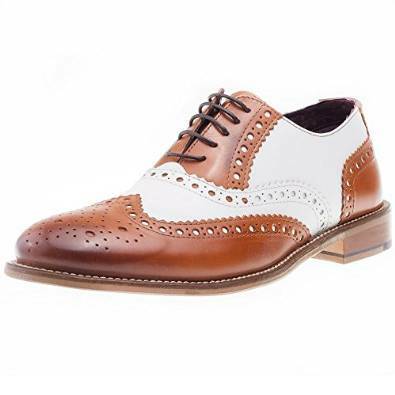 The superb shoes are all leather uppers, all leather lined man made sole. 5 eyelet lace fastening. Cushioned insole to maximize the comfort.